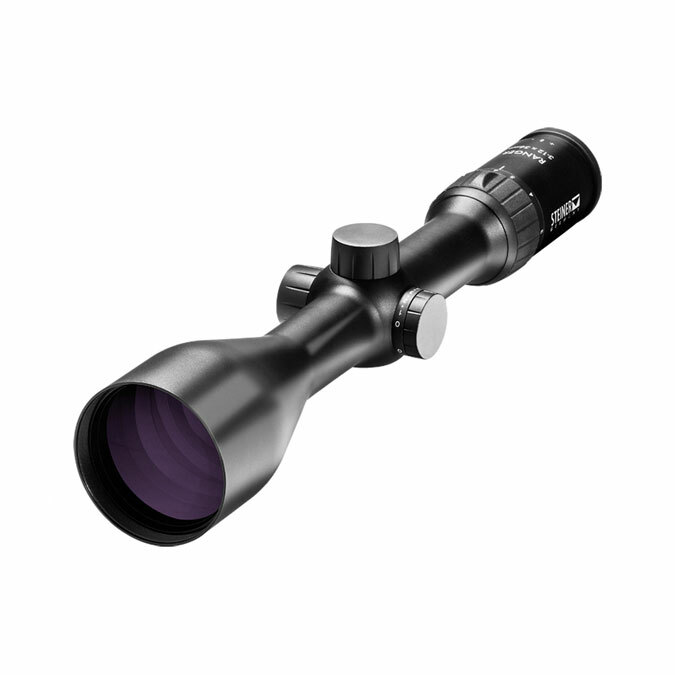 Having high-quality optics is absolutely crucial to your success as a shooter. 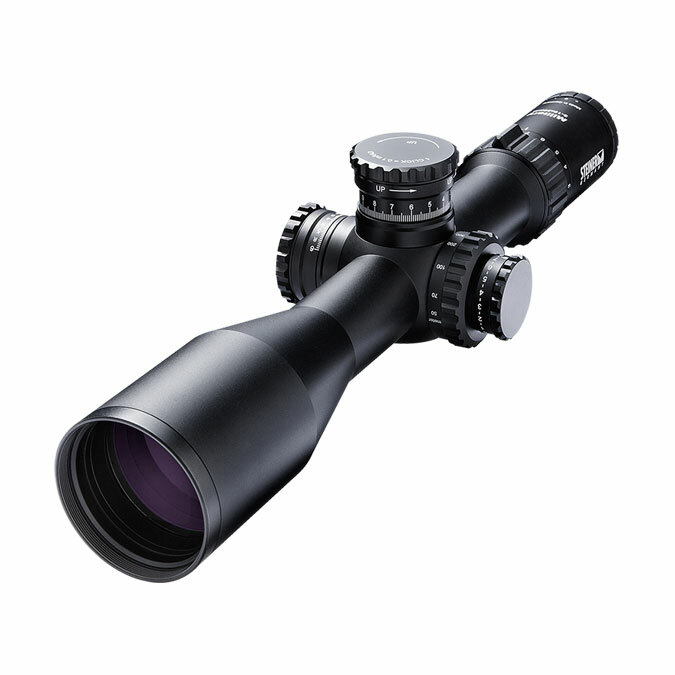 Depending on the weather and conditions, it is arguably more important than the quality of your rifle. 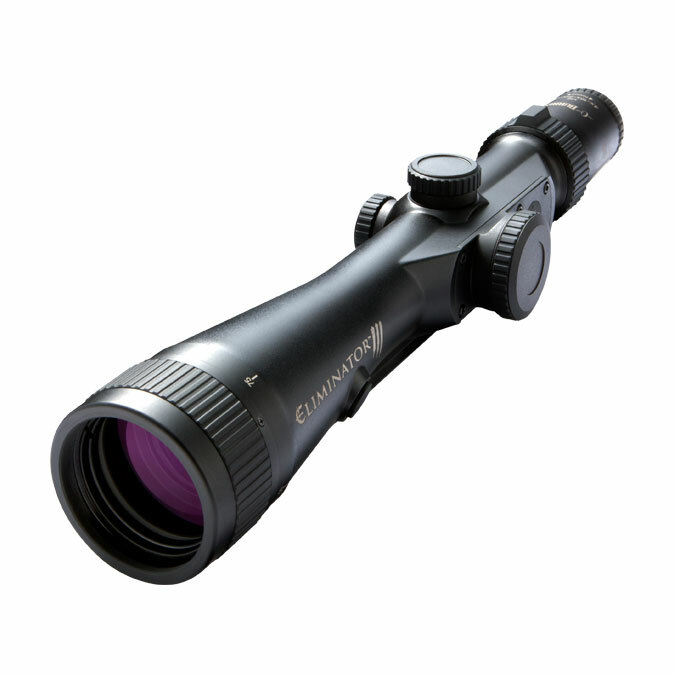 And it is for this reason, that we only carry the best glass mixed with the leading technology from these highly regarded brands: Steiner and Burris. 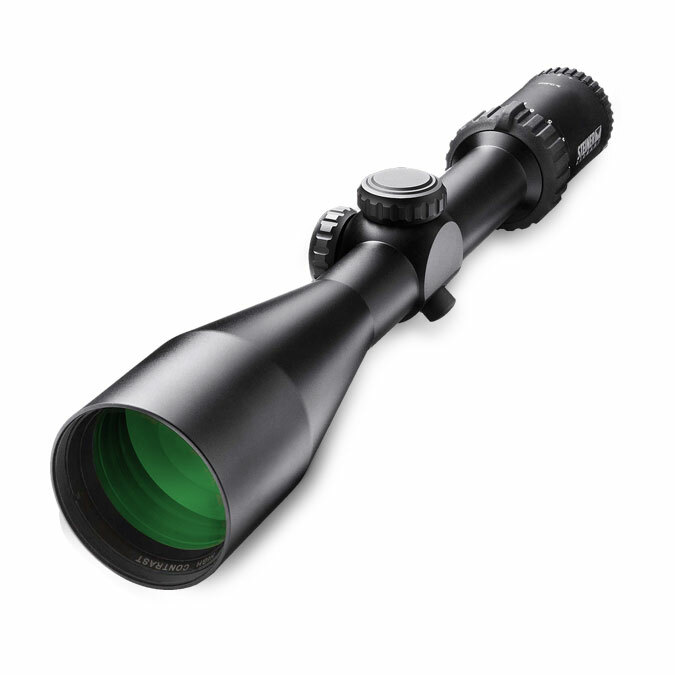 What is more, these companies back their products with significant warranties which we service, making the investment even more worthwhile long-term, and buying in Australia hassle-free. 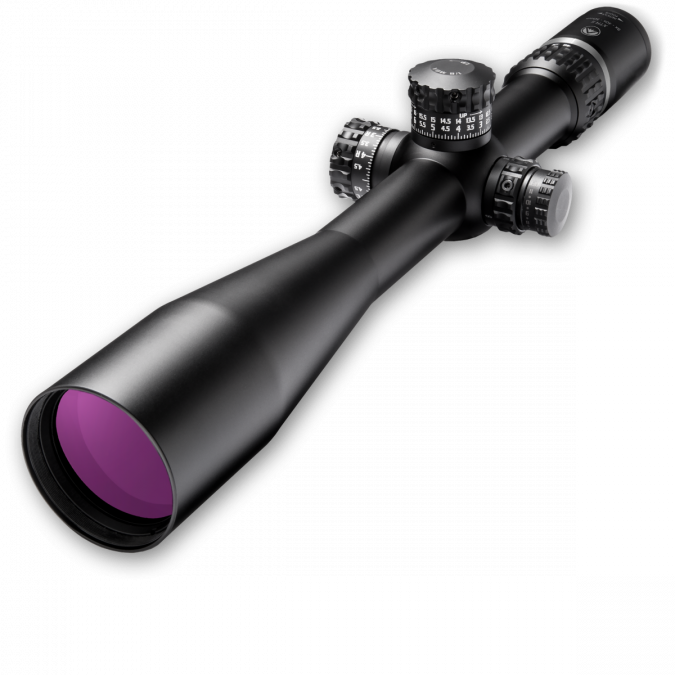 To take your accuracy on long range shots to another level, make sure you don’t let the perfect trophy slip away on your next hunt – invest in a high quality riflescope. 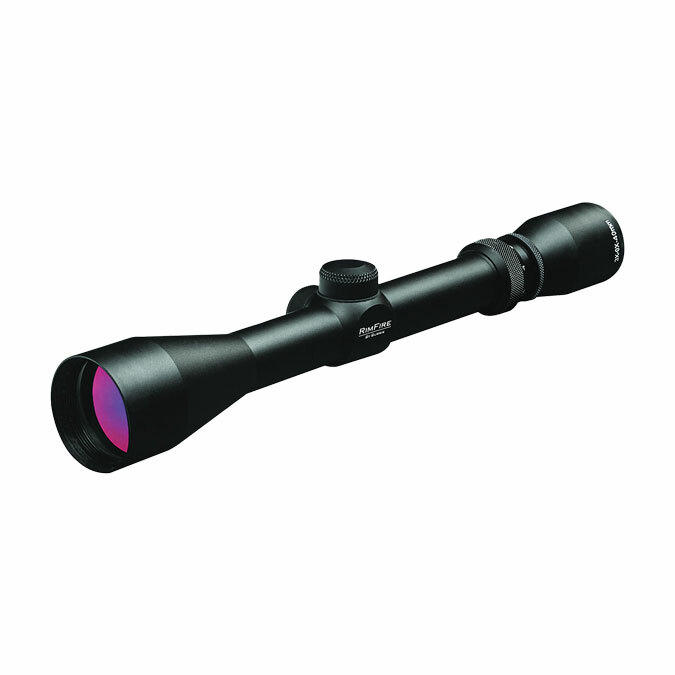 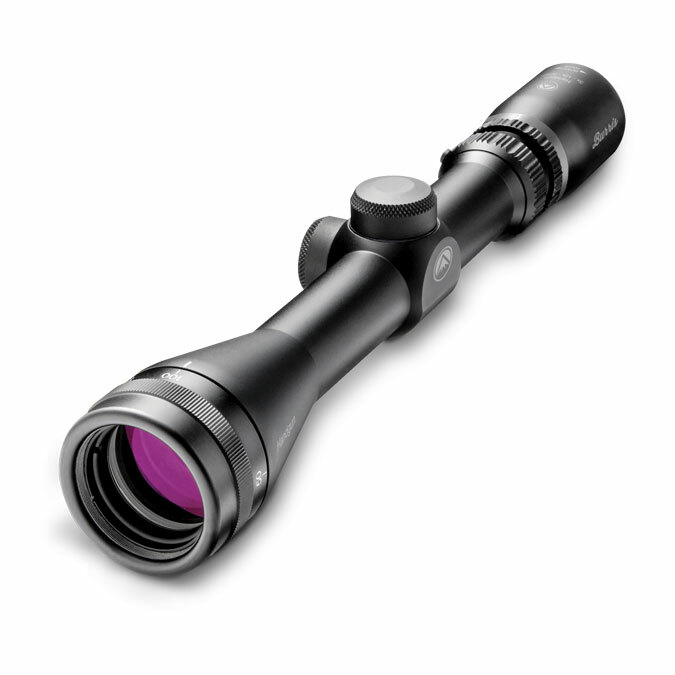 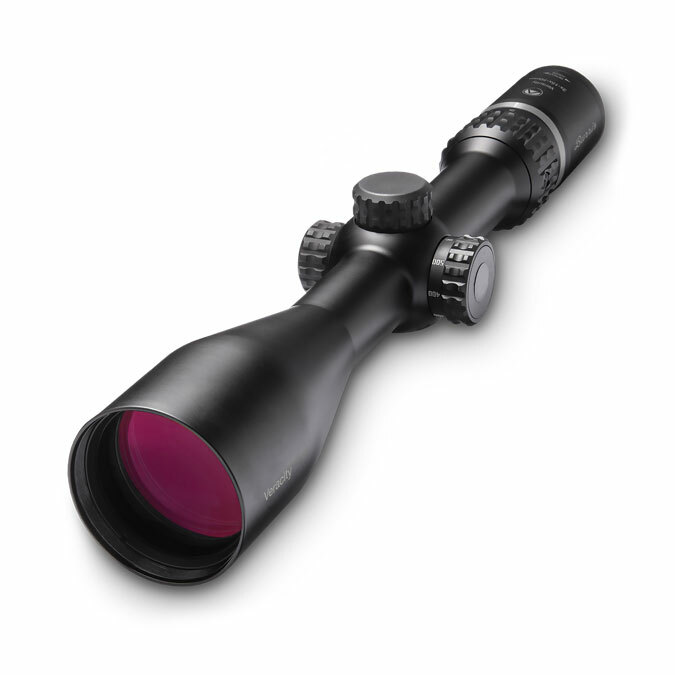 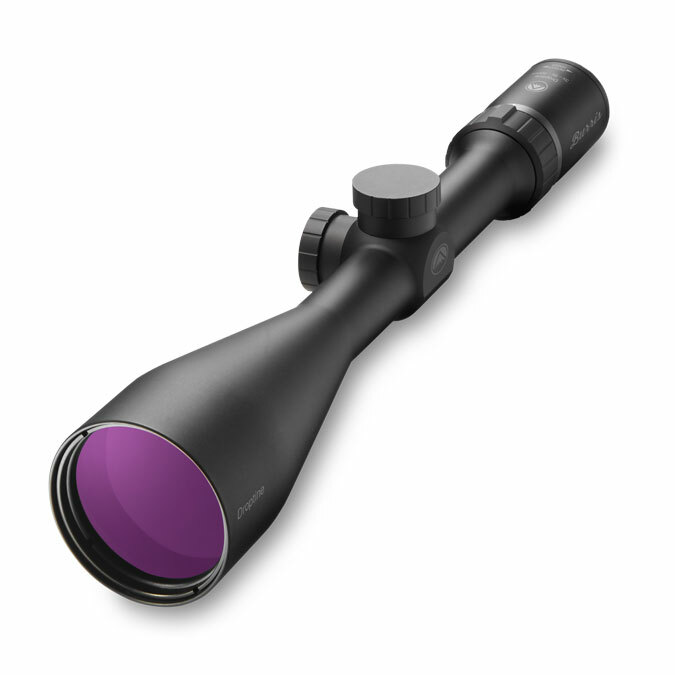 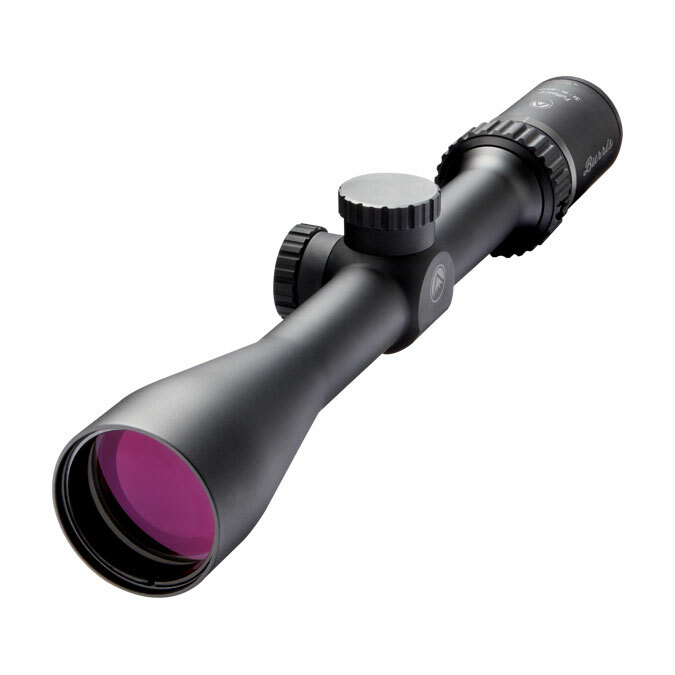 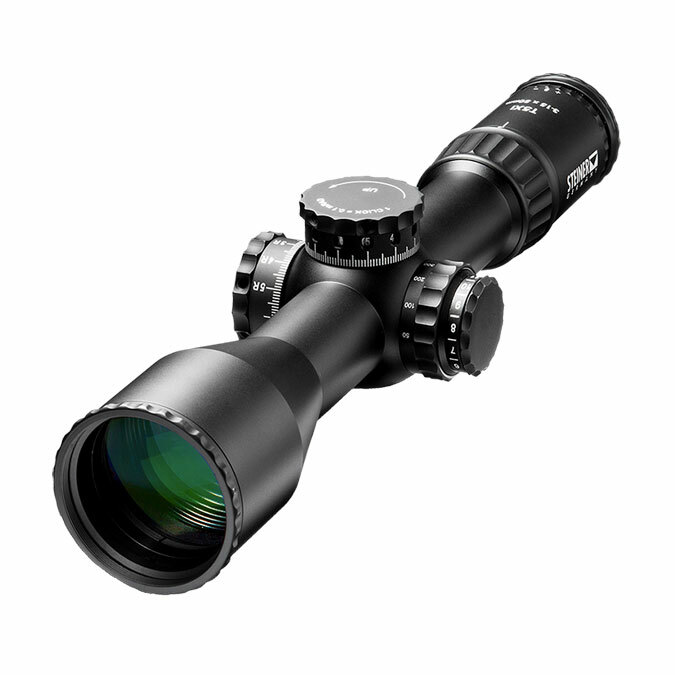 Please browse through our range; we’ll have a riflescope that is just right for you.